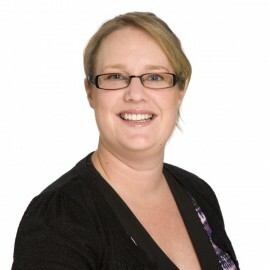 Shannon has worked at Henderson Reeves for 13 years, firstly as a secretary and then as a qualified legal executive. Shannon is a member of our commercial team. She specialises in Estate Adminstration.